Centreville, Virginia is a cozy unincorporated community about a half hour from Washington, D.C. Nestled between country clubs and state parks, Centreville has a lot of natural beauty. This historic area dates back to the 1760s, when Centreville was known as Newgate. While the area has a lot of history, most of the residents moved here in the late 1990s during the technology boom. 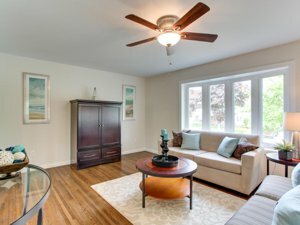 This means that many of the homes for sale in Centreville feature modern amenities and designs. Purchasing a Centreville home is a great option for someone who is commuting to work every day. The community is centered around I-66 and Lee Highway, which both offer fast, direct routes to the DC area. There are plenty of dining and shopping opportunities in the community. Dozens of restaurants line Centreville Road and Lee Highway, as well as the northern area of the community. This makes it very convenient to get the delicious meal you want. Many tourists stop on their way to DC to visit the local tavern or Cox Farms to get a unique dining experience. Then, they can relax in one of many hotels in the area. While the majority of the hotels are mid-range in price, one doesn't need to travel far to find a luxury hotel. Despite being a community that focuses on country club living, the area has plenty of everyday activities to choose from. 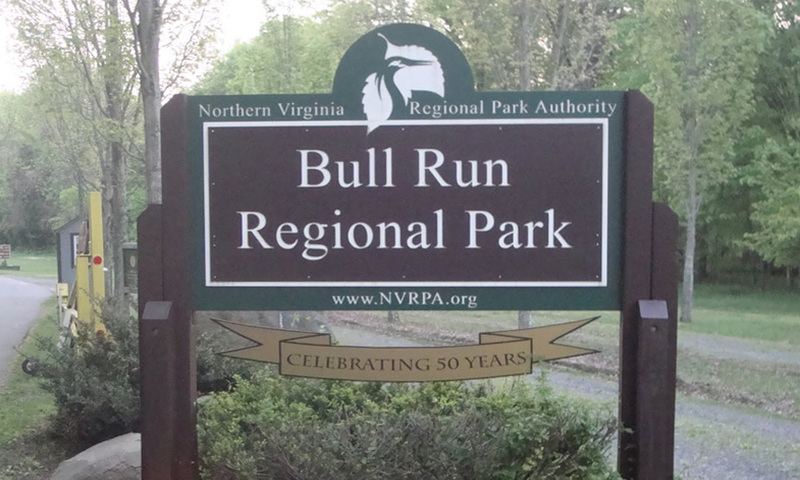 Aside from enjoying the great outdoors at Bull Run Regional Park or Cub Run Park, residents can enjoy a day at the Centreville Aquarium or one of the many museums located throughout the region. Golf is a very popular pastime, and there are several courses available. With regard to the different types of Centreville real estate available, there are plenty of apartments and townhouses on the market, but there are a great deal of detached, single family homes available as well. If you’re in the market for a Centreville home, call me at 703-462-0700 so I can help you find the right property at the best price possible in this competitive market. I’m an expert negotiator who will work hard to get you the best deal possible. 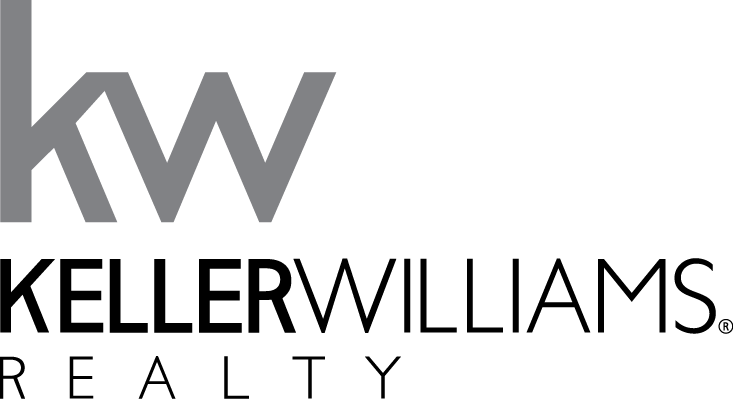 If you own a Centreville home and are curious about how much it’s worth, contact me for a no-obligation comparative market analysis.